Professor Atuahene and her co-author conducted an empirical study on property tax assessments in Detroit and the findings are atrocious. Between 2009 and 2015, one in four Detroit properties have been subject to property tax foreclosure. The Great Depression is the only other time in American history that we have seen this acutely high number of property tax foreclosures. More importantly, the study finds that the assessments underlying the property taxes are unconstitutional, bringing the record number of tax foreclosures into disrepute. Between 2009 and 2015, the Detroit Assessment Division was assessing between 55 percent and 85 percent of homes at rates that violated the Michigan Constitution, which clearly states that a property cannot be assessed at more than 50 percent of its market value. 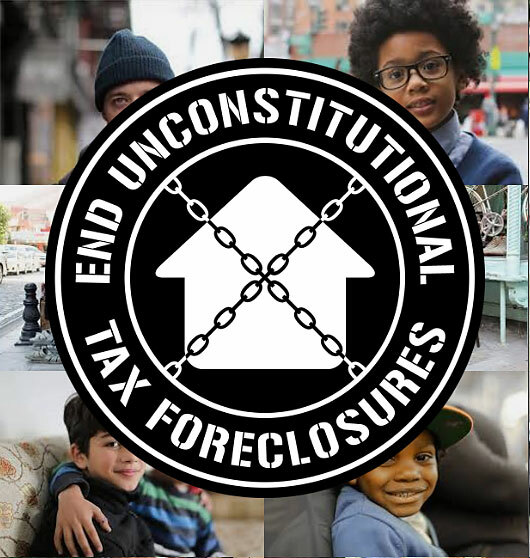 To put a stop to the injustice, several organizations created the Coalition to End Unconstitutional Tax Foreclosures. (For more information about the Coalition, visit www.illegalforeclosures.org) The Coalition includes C-SLAP along with CDAD, Moratorium Now, Detroit Eviction Defense, People's Platform, Moses, Street Democracy, United Community Housing Coalition, We the People of Detroit, and several other longstanding Detroit community organizations. Don't Let Detroit's Revival Rest on an Injustice, New York Times, July 22, 2017. As Downtown Detroit Gentrifies, Longtime Black Residents Fight Illegal Tax Foreclosures, Democracy Now!, August 7, 2017. 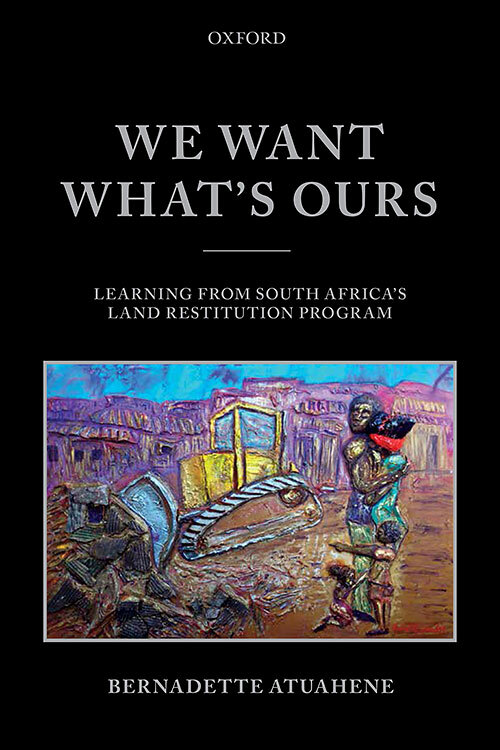 In We Want What's Ours: Learning from South Africa's Land Restitution Program (Oxford University Press 2014), Professor Atuahene conducted 150 interviews with South Africans whom the colonial and apartheid authorities had forcibly removed from their homes and lands as a result of racially discriminatory laws and policies. Using the South African case, the book develops two socio-legal concepts: dignity takings and dignity restoration. There are some instances when property is taken from an individual or a group and the appropriate remedy is to give the thing back or something approximating the thing. In other instances, property is taken as part of a larger strategy of dehumanization or infantilization. In these instances, compensating people for things taken is not enough because they lost more than their property—they were also deprived of their dignity. This dual harm is called a dignity taking. The appropriate remedy for a dignity taking is something more than mere reparations (i.e. compensation for things taken). Instead, dignity restoration, which addresses deprivations of both property and dignity, is required. Dignity restoration compensates individuals and communities for things taken through processes that affirm their humanity and embrace their agency. More than 30 scholars have taken the concepts of dignity takings and dignity restoration beyond the South African situation and applied them to case studies in diverse temporal and geographic contexts. Watch highlights of the Johannesburg book launch. Read In South Africa, Land Apartheid Lives On, New York Times, January 15, 2015. Read Nelson Mandela's Uneven Legacy, Los Angeles Times, December 5, 2014. Read South Africa's Land Reform Crisis, Foreign Affairs, July/August 2011. 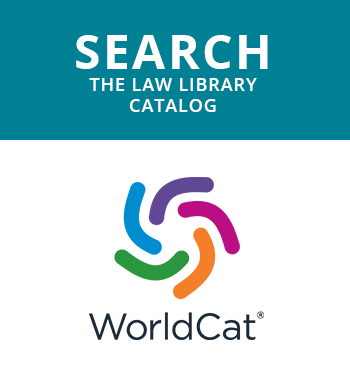 Law & Society Association (LSA) has several Collaborative Research Networks (CRNs). Along with the American Bar Foundation, C-SLAP co-sponsors the new CRN on Socio-Legal Approaches to Property. 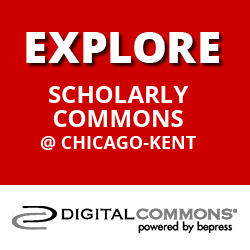 This CRN seeks to facilitate an interdisciplinary conversation that brings together scholars from many different countries whose common interest is in conducting research about tangible property through the use of empirical data. We welcome scholars from diverse fields such as economics, political science, sociology, psychology, geography, law, history, and anthropology. Our primary focus will be to organize panels at every LSA annual meeting, but we will also take on other projects. 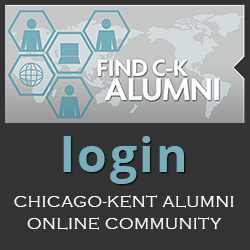 The CRN will also maintain an email distribution list to alert members of relevant conferences and new work. Please sign up for the mailing list if you are interested.